The employment allowance is not available to companies where the only person on the payroll is a director. The most tax efficient salary for those companies will be a salary just below the NI threshold. The difference with paying yourself a salary at the personal allowance level (£11,850) is small however, and if you do prefer to pay some NI, it is an option you might still consider. Option 2: £11,850 salary, gross monthly salary £987.50. The employee NICs (12%) will be approximately £34.50 per month and employer NICs (13.8%) £39.68. 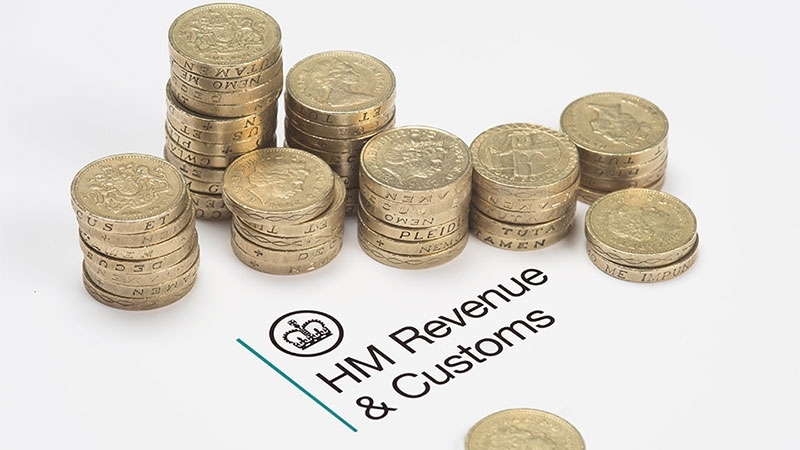 For companies with two directors, a salary of £11,850 for each director will generally be more tax efficient as the £3000 employment allowance will be available and will cover the employer contributions due. For companies with one director and at least one employee, it will depend on the salary level of the employee(s). Awesome directions ! I have gotten a proper solutions from here .